The officer structure is similar to the American Legion Post and Department, with commanders, adjutants, etc. How do you find a S.A.L. Squadron? Step 2: If the parent or grandparent is still living and is eligible to join the American Legion, they must become a member first. If the parent or grandparent is deceased proof of their service needs to be brought with the membership application. If you need to order a DD-214 discharge record of the Veteran visit www.archives.gov/veterans. Step 3: Fill out an application for membership, with the Veterans DD-214, and money to pay the squadron dues (they vary from squadron to squadron). Find out when the squadron meeting is and attend. Get to know the members in the squadron. Find out what community programs they participate in. 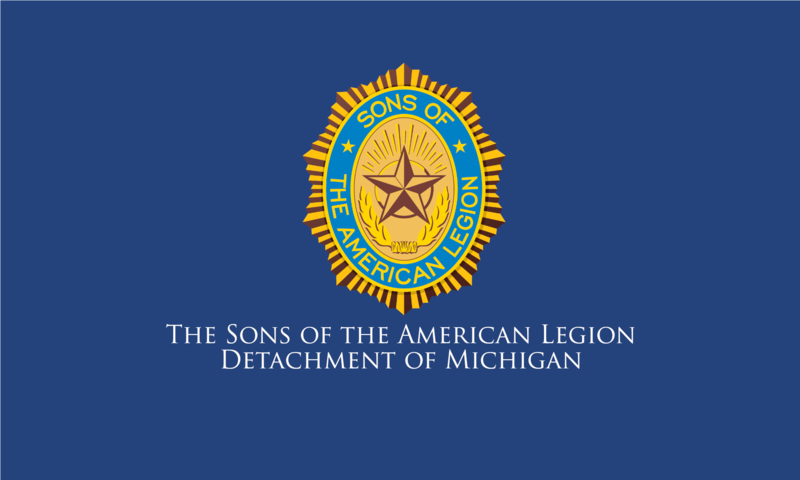 Find out what help the American Legion Post needs help with and get involved there.